Hilton is constantly evolving to meet the changing needs of the business traveler, from implementing revolutionary in-room technology, like Connected Room and Digital Key, to introducing several "firsts" like the Piña Colada, the in-room minibar and the first hotel with both LEED and Green Seal certifications. Today, travel has matured and so have travelers' expectations. Last year, we commissioned research to understand the mindset of young professionals as it relates to business travel. These findings also revealed sources of tension and challenges that got us thinking. While today's young professionals love to travel for business, what tips and tricks can they incorporate into their travels to make life easier—and less stressful on the road? Over one third (36 percent) of business travelers are stressed about making sure they pack the right clothes for any situation. Tip: As a frequent traveler myself, I recommend keeping an open dialogue with the trip planner and having a clear understanding of where you'll be going and what you'll be doing on the trip. For the unexpected outing, I always pack one to two extra accessories that I can mix and match to fit any occasion. For those who forget amenities when traveling, most of our properties offer toothbrushes, toothpaste, razors and deodorant. If traveling abroad, many of our newer hotels feature USB outlets that don't require converters, and those that don't often have spare converters that they can offer. Just ask! 65 percent of business travelers regularly pack workout gear but end up not using it. Tip: Find a hotel with an in-room fitness center. 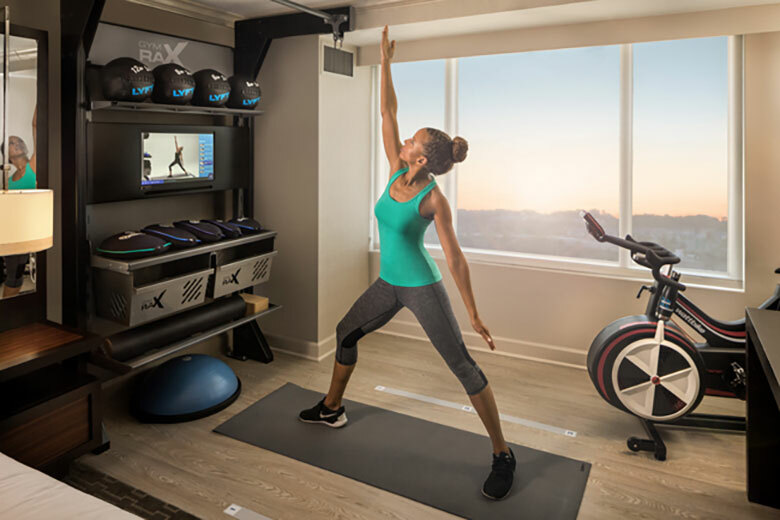 Five Feet to Fitness™ is Hilton's revolutionary in-room wellness concept that brings 11 different fitness equipment and accessory options into the hotel room. This concept is the perfect option for a business traveler who can't seem to find time to visit the fitness center and needs a quick and convenient way to fit their workout into their day. 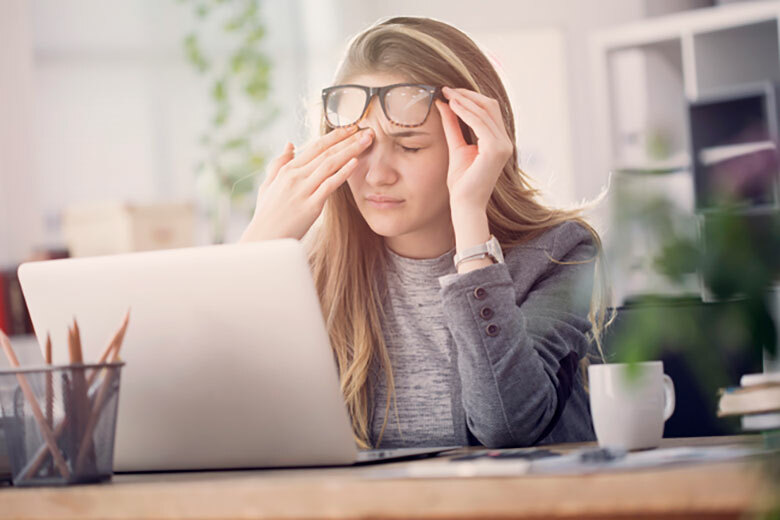 69 percent of new business travelers wish they could extend for leisure, but 46 percent admit they feel guilty doing so — 44 percent even worry it makes them look bad in the eyes of senior leadership. To address this concern, last year, Hilton Hotels & Resorts enlisted the help of travel expert Payal Kadakia, founder and chairman, ClassPass.